Zeus Systems uses proven methods, leveraging the latest in technologies to improve your online web presence. 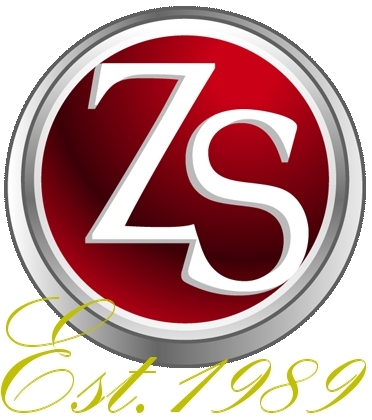 The cornerstone of our web services approach to digital marketing for your business, lies in the exclusive and proprietary Zeus Systems methodology. Together with your team, we develop a project plan and strategy which ensures success using proven effective methodologies. Working closely with our client and development team, consisting of graphics designers, programmers and project manager, Zeus Systems expertly builds you a website that goes beyond just functionality and usability. We get you found online and people love what they see visually, the content of what they read and enjoy the experience. Creating engaging and stunning content which delivers the ultimate in user experience and calls to action that mean business. Now that everything is built and running, we focus on promoting it online using various marketing tactics. Now a detailed analysis of statistics, research, competitive reports are used to continually improve and optimize the online presence. Through keyword research, competitive analysis and extensive analysis, the content is edited so that it is more useful to people. By doing this the UXO (User Experience Optimization) is higher so search engines are more likely to rank your pages higher in search results. We maintain and update websites so you don’t have to. But if you want to do your own content updates, we can train you on how to do so. Stunning websites that get real results. Our exclusive Zeus Systems Social Media Partnership Program assists you and your staff in the promotion of your online presence. On-site or off-site, and even online training is what empowers our clients to take charge, lower costs and we love doing that! Fully responsive designs mean they will render on any mobile device or desktop and look fantastic. We can assist with your blogs, by creating content with you that is effective in getting your website noticed and adds value to your customers. We can help with all your video marketing, whether it be scribing, amateur, corporate, impact and even drone videos.